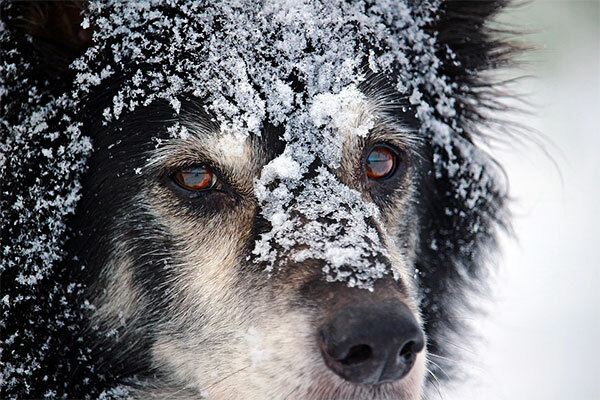 Winter weather can be dangerous for pets. That’s why the Windsor Essex County Humane Society wants to remind pet owners that they are responsible for ensuring the protection and care of their animals. The following are a few suggestions highly recommended by the Humane Society.